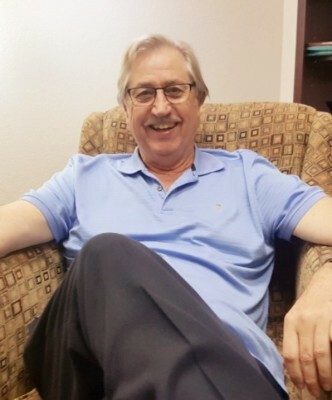 Following his internship at the VA Hospital in Little Rock, he began completing training in Neuropsychology in Fayetteville in 1993 and has been practicing in NWA for over 20 years. From September on 2009, through May of 2011, he attended post-doctoral training in Jungian psychology with Saybrook University. Currently, he specializes in the assessment of dementia, closed head injuries, ADHD, and psychotherapy.